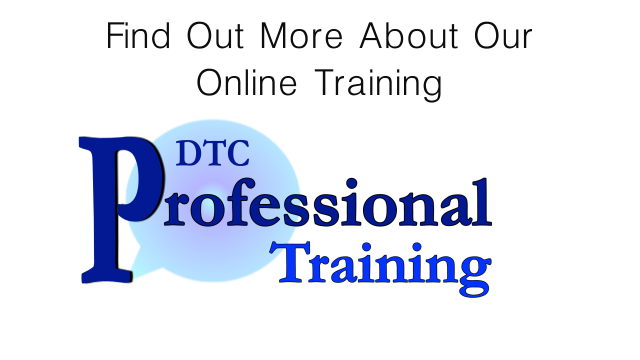 DTC Professional Training are an expert training company providing Manual Handling Training Doncaster in-house and at our training venue. Our Manual Handling training Doncaster is accredited by IOSH, a world renowned governing body of workplace courses covering all aspects of health and safety, giving you the confidence that we provide high quality and certified course information. Coupled with our industry relevant experience, we are one of Doncaster's premium providers of workplace training courses. Our industry experience allows us to tailor our Manual Handling training Doncaster towards your specific requirements, not only making the course relevant but increasing engagement from your staff which increases the effectiveness of the course. As an employer, can you identify the different groups who are more vulnerable to manual handling injuries within your workplace? Do you understand your responsibilities to your employees under the Manual Handling Regulations? Is your training regime in-line with HSE guidelines? Our training course will help you identify and address the risks within your workplace, significantly reducing the risk of injury to you and your employees. Manual handling is not just an activity that we engage in whilst carrying out daily workplace activities, we still undertake manual handling activities while we rest, play and engage in everyday household activities. Our workplace activities, and the activities we engage in at home, can push us into poor postural positions, which create static loading, shear compression torsional and tension stresses and strains on our spine. Coupled with poor posture, these stresses may damage our vertebrae and intervertebral discs, resulting in pain and restricted movement. Also, our spine is our main protector of our spinal cord, damage to our spinal cord may result in life changing injuries. As an experienced training course provider, we provide informative material specific to your working environment, covering all of the above aspects with the intent to provide you with the skills to manoeuvre objects under the least amount of stress and risk to your body. For further information on how we can help to improve lifting techniques within the workplace via our Manual Handling training Doncaster, complete our quick contact form at the bottom of the page.